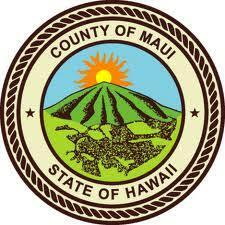 Theatre Theatre Maui is a small, bare-bones organization that was formed in December 1991. We became a registered 501 (c)(3) non-profit in 1994 with the Federal Tax ID number 99-0293551. Our mission is to provide a full spectrum of hands-on theatre experience for the children and adults of the West Maui Community while also cultivating and nurturing local artists in the production of their original works. Our organization recognizes that theatre arts training and experience provides benefits for both youth and adults, which include, but are not limited to, increased levels of self- confidence, communication skills, memorization ability, and situational awareness through teamwork and creative and artistic expression. Our programs provide our students with theatrical performance-based instruction and activities catered toward developing these skills and enriching their experiences. In 2019, generous donations allowed us maintain our low-cost summer camp fees and to expand our free school year programs–adding additional free improv classes to the Boys & Girls Club of Lahaina and expanding Drama Clubs to three new West Side elementary schools. 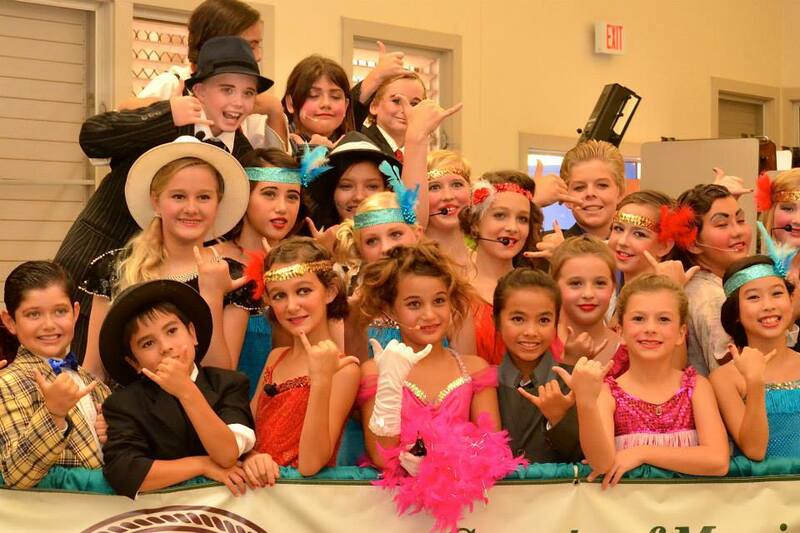 Cast members from our 2014 West Maui Youth Summer Camp posing for pics before their performance of Bugsy Malone Jr.